They don't mention VW only VV, which I don't mind at all. I can still see VW lovers saying it's useless. Nice fat bottom tube that will probably fit many devices. Nice fat bottom fit many devices. davee and DogMan like this. 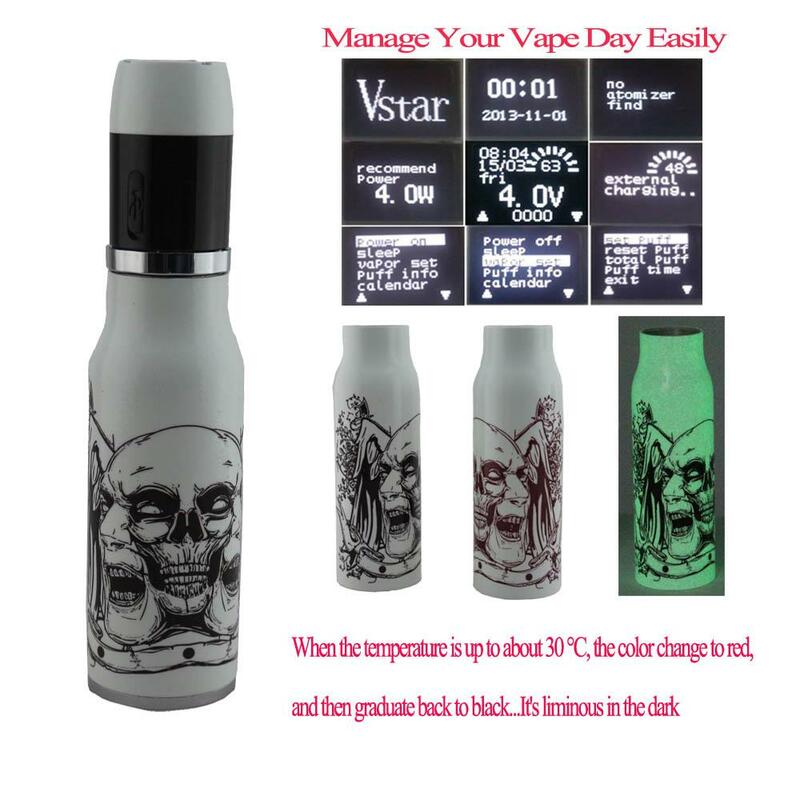 It should be both, it also has a calendar, I'm thinking its a complete clone of evic with the menu etc,it has the oled which usually comes with lots of options. Last edited by aussievapes; 30-03-14 at 12:00 AM. I really hope they haven't cloned the EVIC shite threads. I own a evic and never use it, well I use it sometimes to test ohms, but I'm tempted to buy one of these, hmmmm, I wish it was a vamo, then I would jump on it.